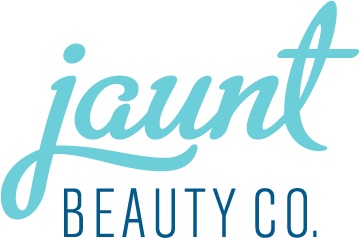 Jaunt Beauty Co. | A short pleasure trip. A UNIQUE MOBILE NAIL EXPERIENCE TUCKED INSIDE OF A VINTAGE VW BUS. 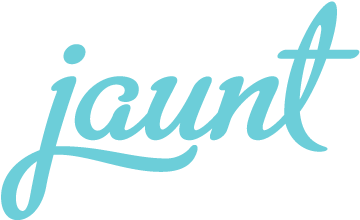 Inspired by the essence of 70’s surf culture, freedom and adventure, Jaunt represents a luxe journey that must be experienced by all.